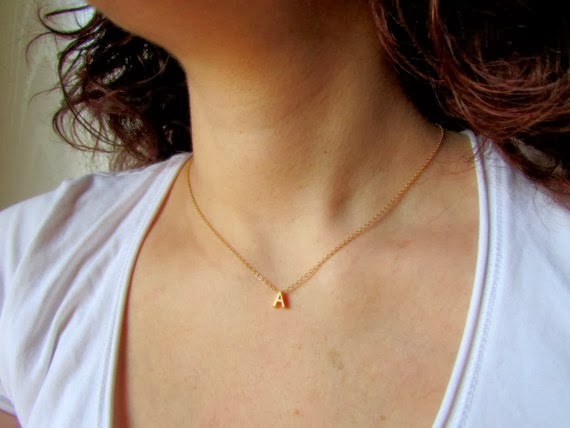 This is a trend..to wear your monogram in a necklace or in a bracelet! It’s monogram madness!!! Monograms in jewelry, in home decor, in wedding accessories, in bags…. so many letters! But you know? I love this fashion. Is something Just For Me, For You, for everyone. It’s unique and it is totally personalized. 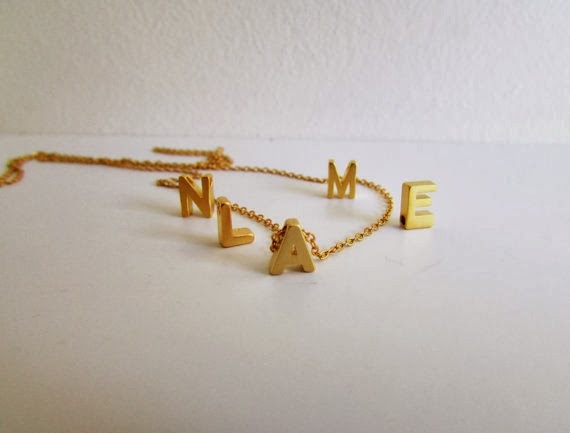 Tiny gold matte letters in a wonderful thin gold 14k plated chain, are now available in Ef Zin Creations collection. 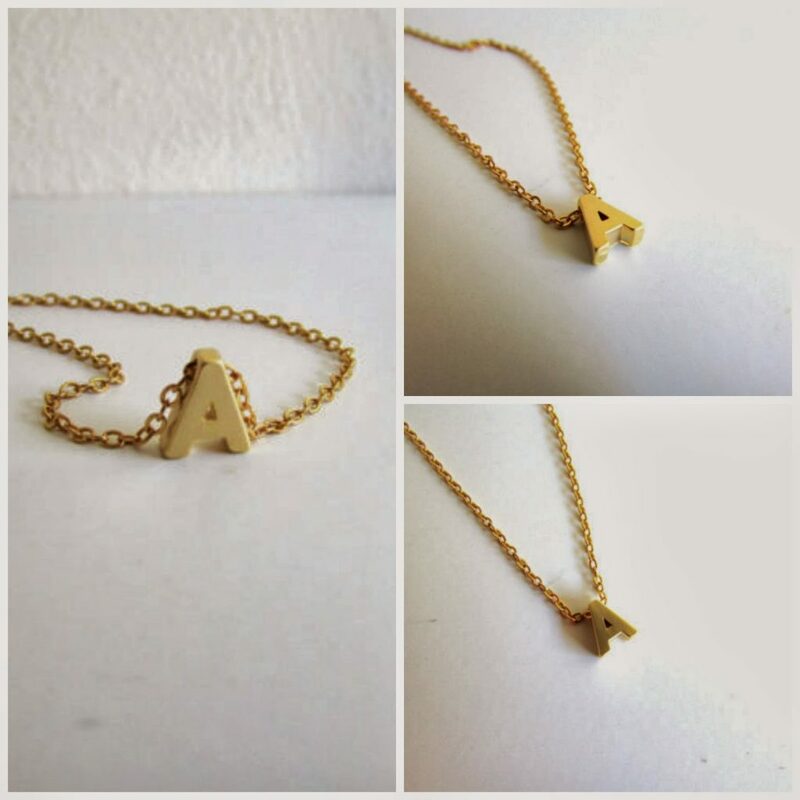 A wonderful and dainty initial necklace in gold shades. The letter charm is tiny ( 5 x 7mm) so the necklace is so easy to stack with other necklaces and it goes with everything in your wardrobe! A beautiful personalized gift for yourself, a unique gift for your friends!